Edinburgh Film Fest Diary – Day 1 – Screenkicker! My first film fest started early. A screening of The East at 9am. The only thoughts going through my head as I walked into the cinema were – ‘Is it too early to buy popcorn? 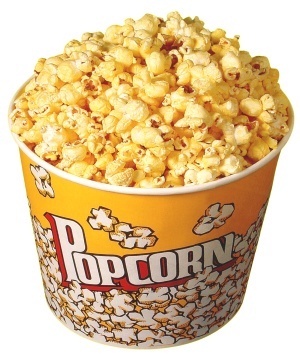 If I was to buy popcorn would the professional journalists look down on me? What about nachos with that horrible container of runny cheese I love?’. No one eats in a press screening. No one. Food must seem like a distraction. So imagine their surprise when I waltzed in holding a foot long hot dog and a bucket of coke. It was then I remembered there was a movie to watch so I went in and got a seat. I sat on my own away to the left to give the impression I was one of those grumpy lone wolf film critics who is just there to tear movies apart. Bunches of journalists sat together discussing their living arrangements in Edinburgh. It was then I had my first big disappointment of the day. There were no trailers! What the f**k?! I love trailers! On the plus side there were no annoyingly sexist ads for body sprays or those horrific talking M and Ms. The movie just started and it started at 10 on the dot, it was a revelation. The film ended (my review is coming soon) and everyone shuffled out politely and vanished into the ether. There were two hours until the next film on my list so I spent half the time counting how many man bags, beards, and nerd glasses I could see amongst my fellow writers. I lost count. 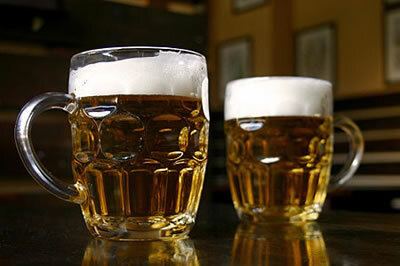 The other hour i spent drinking beer in the pub across the road, journalism is amazing! Never drink two pints of strong beer between screenings or you risk ending up with spilled popcorn and a burst bladder. 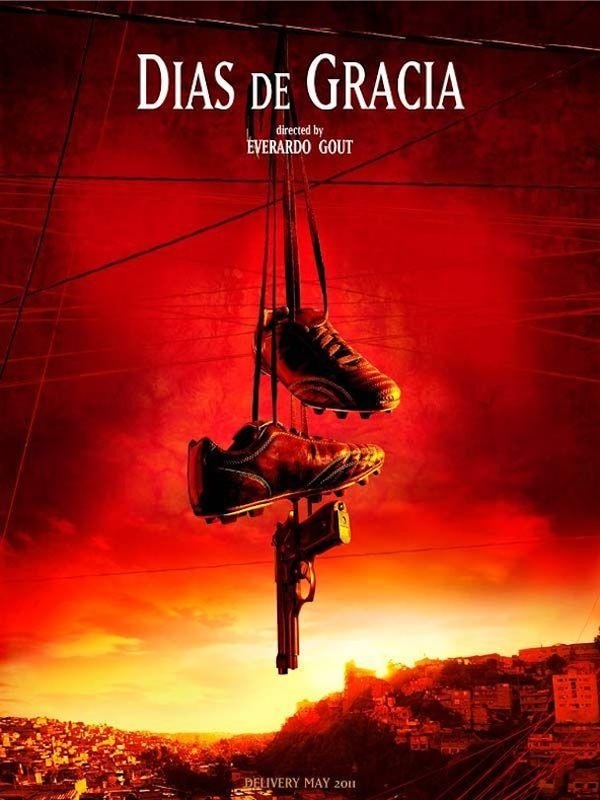 The second film was a Mexican one called Days of Grace and it was great. At 133 mins it was probably half an hour too long (hence the burst bladder) but it was visually stunning and had a great soundtrack. Hopefully I’ll get a chance to do a full write up of it. So that was day one of my adventure. Tune in next to see how much food and beer I manage to smuggle into Monster’s University and exactly how scary a Japanese horror is at 9am. Glad you enjoyed your first day.